PAX West is right around the corner! 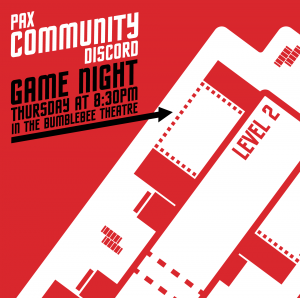 Badges have recently gone on sale, so it’s time for the PAX Community Discord to get a move on as far as preparations go. What does this mean for you, as a community member? I’m glad you asked! If you’re looking to get a nifty community badge to show off that you’re a member of a really cool Discord server (cough… PCD… cough) you can do that now! Badge reservations are now open in the merch section of the site! We’ve condensed everything into one form, so if you want a free badge or a Community Supporter badge, it’s all in the same place. In our website introductory post, we showcased the new version of our PAXter pin. He’s gotten a bit of an upgrade since the initial run, so feel free to check that post to get a nice look at it if you haven’t already. Anyhow, they’re now available for pre-order, also in the merch area. As a reminder they’re $4 a pin, and you have the option to have them shipped to you (US only), or you can pick them up at a future PAX event for no additional cost. There’s a handy dandy price chart now to hopefully make it easier to find out how much everything will cost, whether you want to pickup or have them shipped. 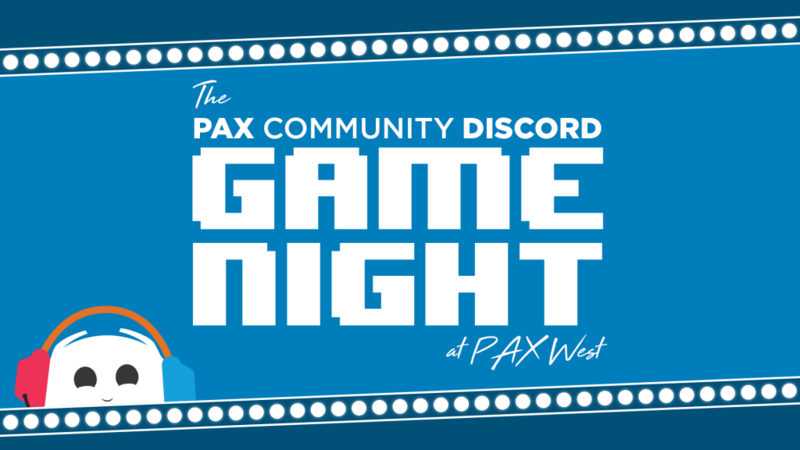 After our PAX East panel, we heard a good amount of you wondering if the IRL Game Night panels would continue, and the answer is… hopefully! Of course, very few panels are definitive to happen each and every year, or at each and every event. Most of the time it’s a gamble, although each have varying degrees of likelihood to get in, of course. We appreciate all the feedback we received about the first one and we have already been working hard behind the scenes to iron out some of the kinks. We hope to deliver an even more entertaining experience to those who attend the next one (fingers crossed another one happens!). We’ll bring more news on that front once we get it ourselves! 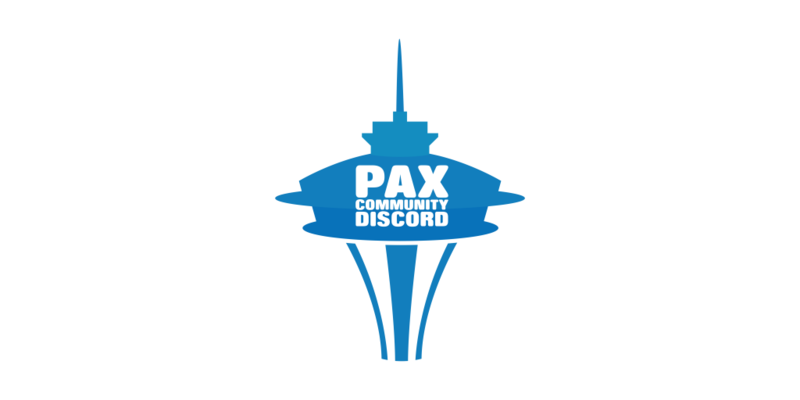 Lastly, we have one more piece of exciting stuff to announce before PAX West hits us in a few more months. Some of you may have noticed a few teases over the last few weeks/months about something West related. So what is that “something”? It’s a shirt! 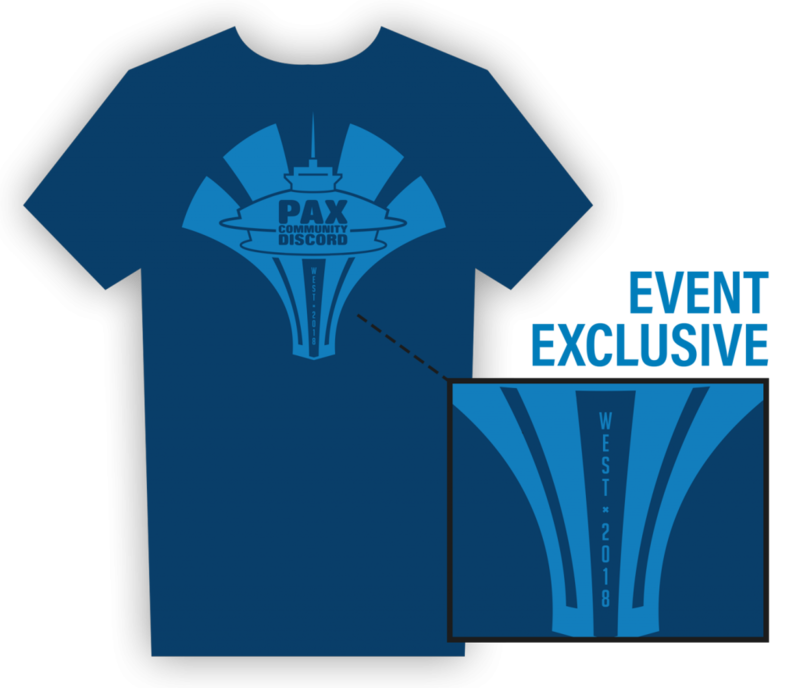 Not only is it a shirt, it’s a shirt anyone and everyone can get, although you may not want this specific one if you’re not headed to West (although you’re still free to get it if you want to!) as it’s been specifically designed for West 2018. This marks the beginning of doing something like this for us and we want to see what you all think of it! Below, you can see the design. While maybe a little on the nose, we used the Space Needle as the very first design as a representation of the area West resides within. For future designs, we’d be happy to get some ideas for what others want to see, and even bring it down to a vote, similar to how the forum’s challenge coins work. For now, though, we wanted this to be a surprise, and we hope you like what we’ve come up with. The shirt is available right now via Teespring for $19.99. Head over to the merch tab and click on the PCD West Shirt! It won’t be available forever, so get it while you can! Oh yeah. 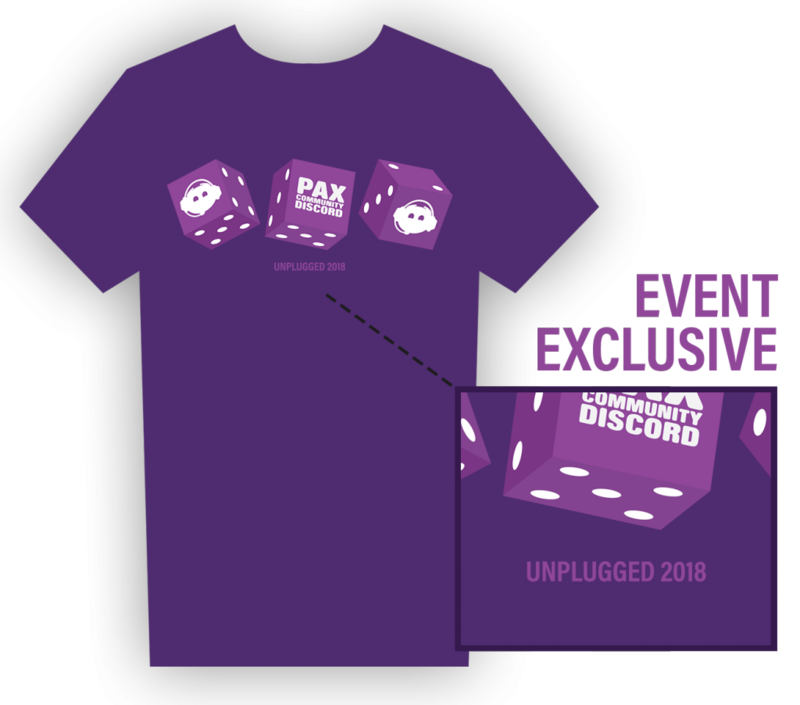 If you liked our shirts we gave out at our PAX East panel, those will also be sold for $19.99 for the remainder of the 2018 season! The design is not tied to an event, so it works perfectly as a classic tee to show off anytime, anywhere. They can be found on the merch tab. If you forgot what they look like, you can find em over there. See you at PAX West!